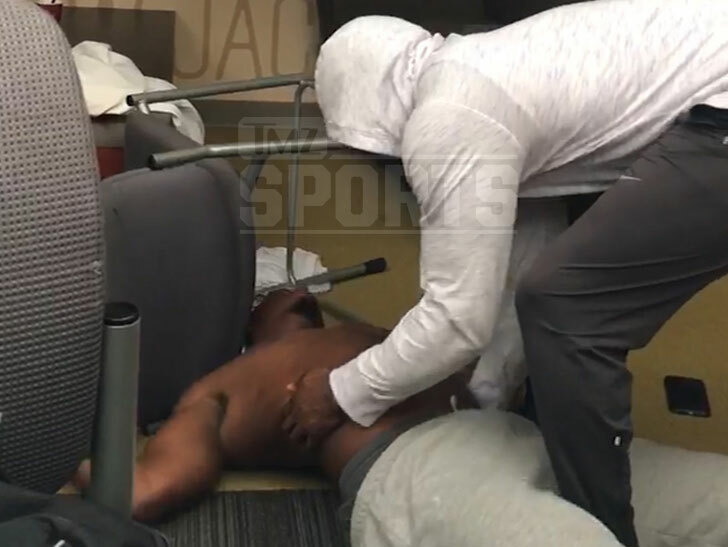 A Georgia Tech football player straight up KNOCKED OUT his teammate during a fight in the GT athletic facility … and TMZ Sports has the video. 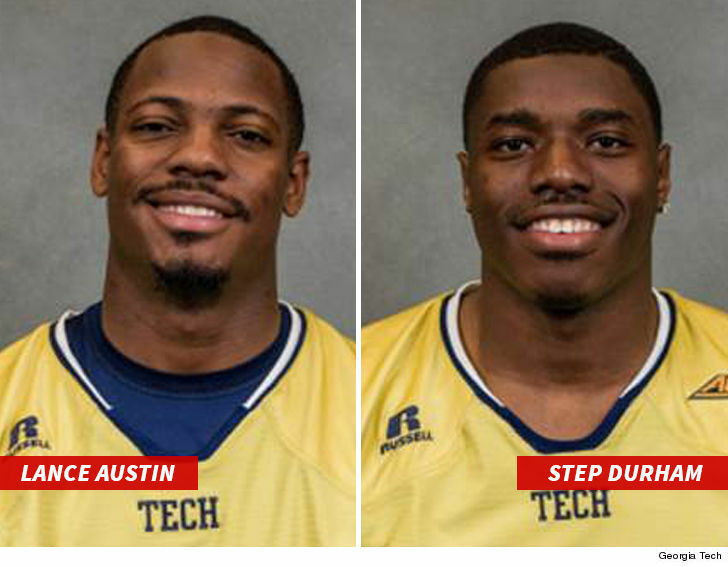 The players are GT starting defensive backs Step Durham and Lance Austin — who got into a heated altercation earlier this year, before Spring Practice began. As a shirtless Lance walks towards his teammate, Step … he gets hit with a quick right hook on the chin — instantly putting Lance to sleep. Lance collapsed into a chair and appears to be completely unconscious. You can hear multiple voices in the room instructing Step to pick Lance up off the ground. Sources tell us neither players missed any playing time during the 2017 season as a result of the incident. It’s unclear what the punishment was exactly. We’re told both players told the coaching staff about the fight and insisted things were cool — there were no hard feelings.